The 3rd Stocktaking Conference on Tiger Conservation starts today in New Delhi, India – essentially a health check on implementation of the 2010 global commitment to double the wild tiger population from an estimated 3,200 by the next Chinese Year of the Tiger in 2022..
Time has been allocated to tiger range countries to provide national reports with thematic sessions on tiger population estimation, partnership-building, collaboration ahead of meetings of the Convention on International Trade in Endangered Species (CITES) and combating illegal trade in tigers and other big cats. Demand reduction is a critical component of combating illegal trade in tigers and other big cats and both are also hot topics at the forthcoming 18th meeting of the Conference of Parties (CoP18) to CITES in May 2018. This kind of encouragement occurs where governments allow the keeping and breeding of big cats for trade in their body parts, for example in China, where there are over 5,000 tigers in captivity and trade in their skins has been allowed since 2005, there is a thriving licensed trade in leopard bone products and the State Council recently wound back the clock and is planning to allow trade in farmed tiger bone. Until very recently, the Government of Laos authorised several tiger farms to trade domestically and internationally in tiger parts. Although Laos announced in 2016 that it intended to phase out these farms, progress has been slow; hundreds of tigers have gone missing and are unaccounted for and trade in tiger bone wine continues in the capital Vientiane. 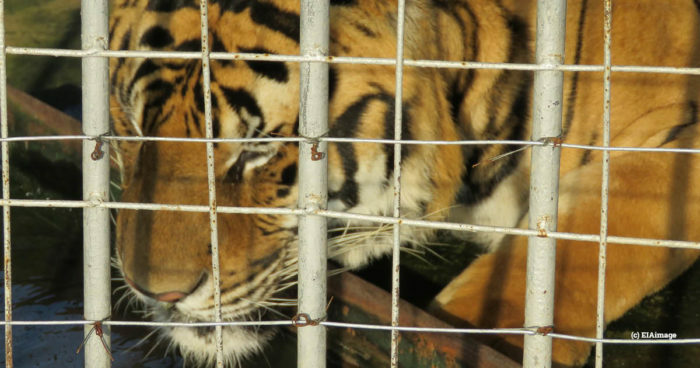 Demand is further encouraged where enforcement is weak or undermined by loopholes in legislation, for example in Vietnam where illegal backyard tiger operations exist, stocked from captive-bred tigers trafficked from Thailand and Laos, and the animals are raised until their slaughter is commissioned by Chinese buyers. In both Thailand and Vietnam, there have been cases of facilities declaring themselves as either “zoos” or centres for conservation that have been involved in tiger trade. The Parties to CITES are tasked with reviewing the problem of tiger farming, domestic and international trade and the underlying causes. 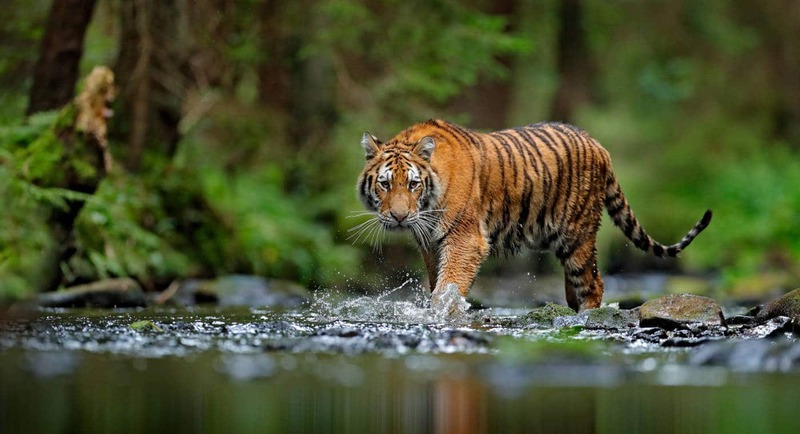 They are also tasked with developing country-specific, time-bound recommendations for further action to address these threats to wild tigers and other Asian big cats. Progress has been slow despite adequate information being made readily available. Encouragingly, India has shown leadership in pushing the agenda forward and has prepared some draft Decisions for consideration at CITES CoP18 in May 2019 and we will be urging Parties to support their initiative.